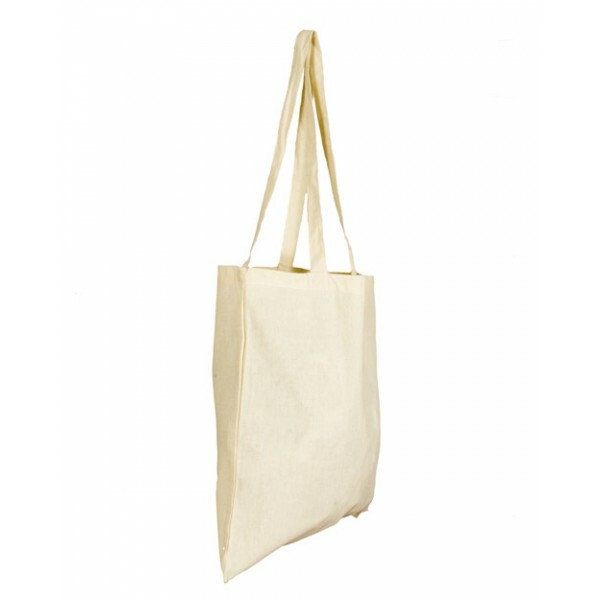 Made from 100% natural sustainable cotton with shoulder length handles. Premium quality material giving a more quality feel bag for all occasions. Also available with a 9cm side and base gusset for added capacity. Available to be yours in just 3 DAYS! !